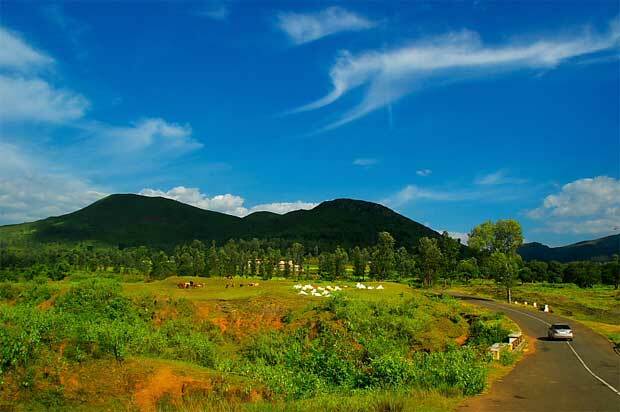 Vizag is one of the major town and highly populated city of Andhra Pradesh. 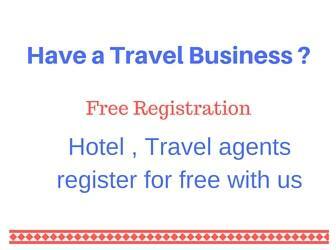 Due to presence of various big and small industries and being a business center of coastal area , there are good number of hotels and taxi services available throughout the city of Visakhapatnam. However there will be high demand in some tourist seasons like last week of December and during Dussehra holiday seasons. 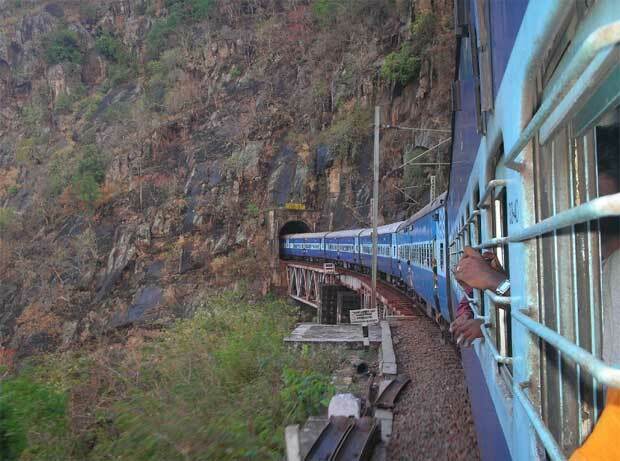 So the vehicle rates may go up as more tourist arrive at Vizag. This is a guide only to help you in your planning , however you can discuss with your travel agent and modify the tour plan based on your requirements. 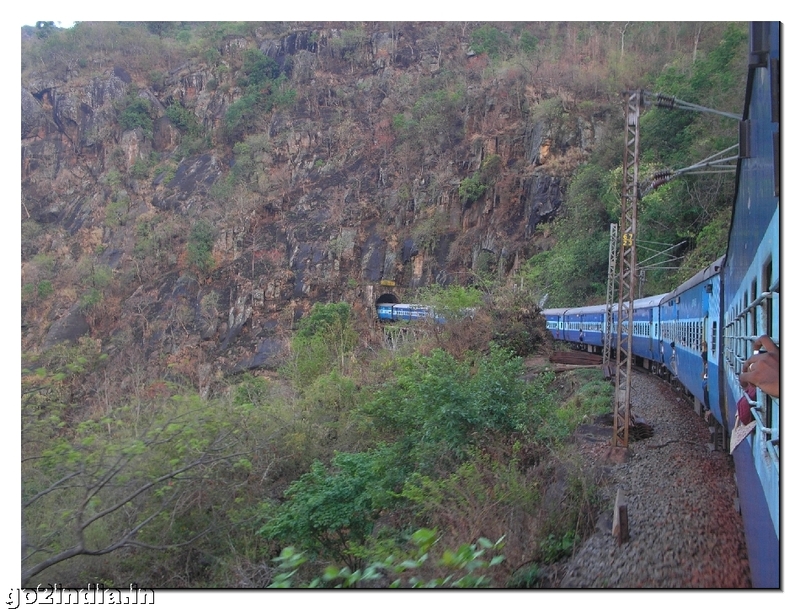 Day1: Half day vizag local sightseeing. Marian drive. 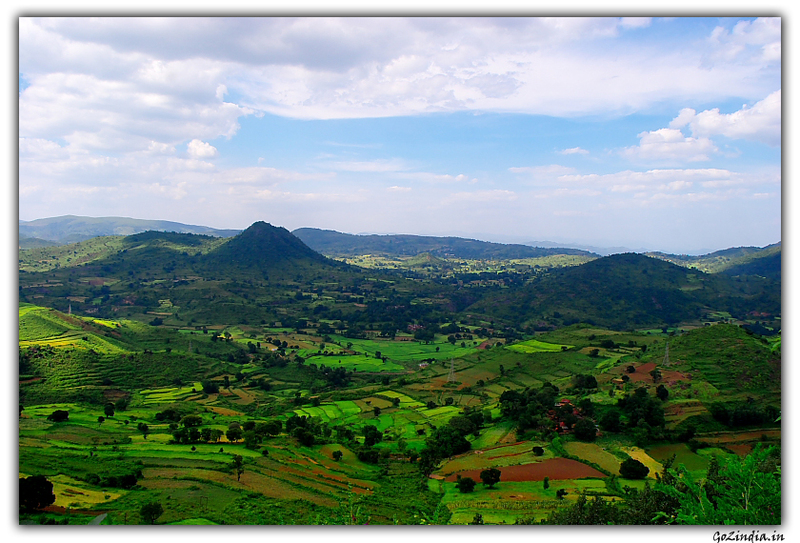 This includes 6hrs car with Toll charges ,Hill charges, Parking charges and Driver beta. 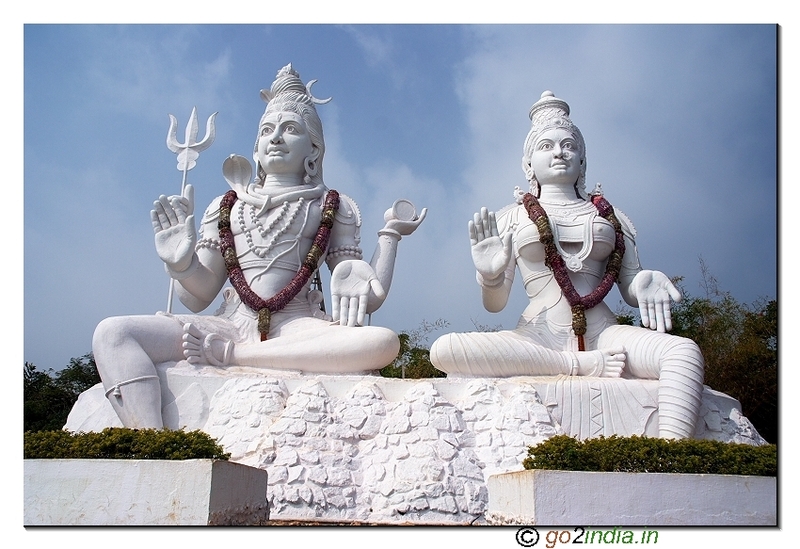 Day1: Half day vizag local sightseeing. Marine drive. 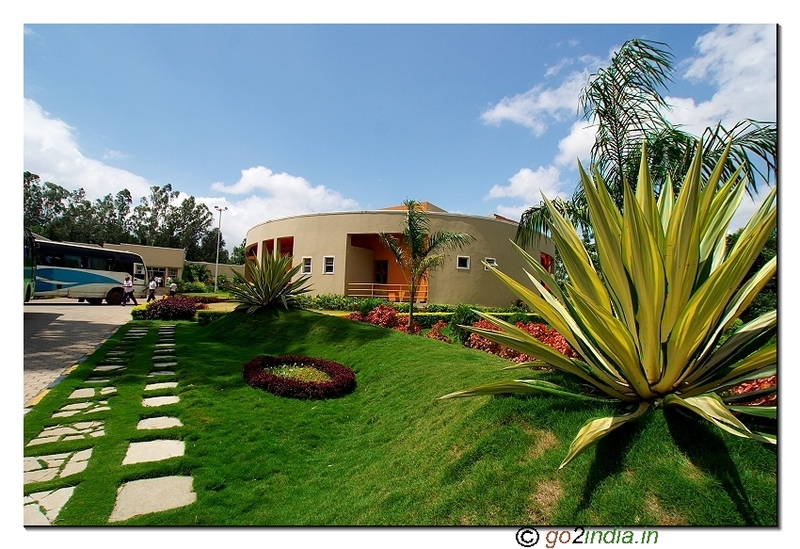 Pick up from hotel after your lunch And proceed to visit places like, Kailasagiri, R.K beach, Visakha Museum and Submarine. Note: Any extra Hrs. will cost you Rs: 120/- for Ac, And Rs:110/- Non ac. 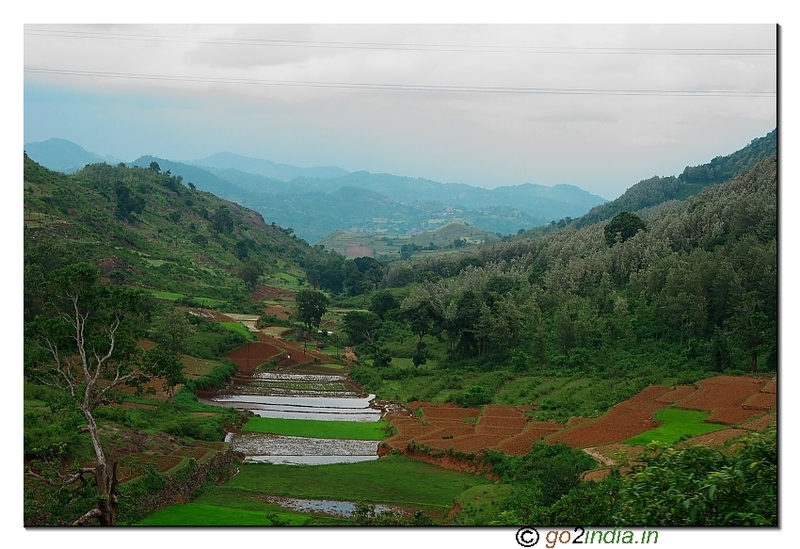 Day1: Day trip to araku. 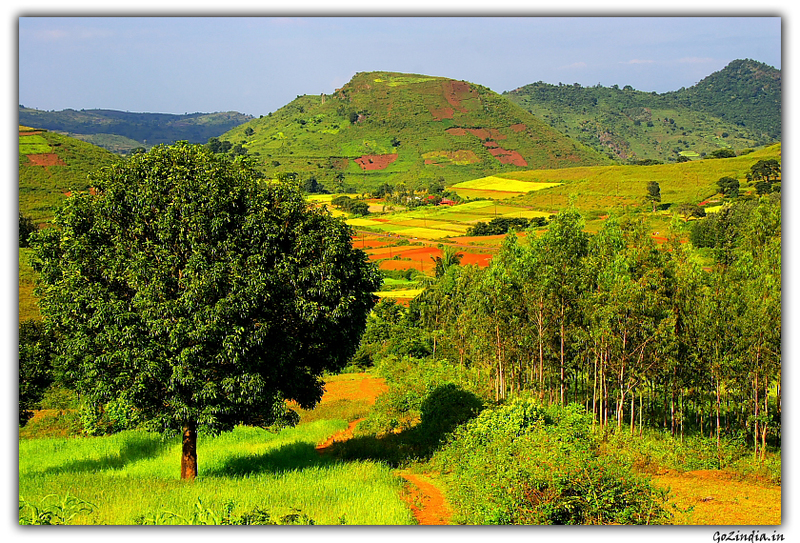 Pick up from hotel or railway station and proceed to Araku valley . 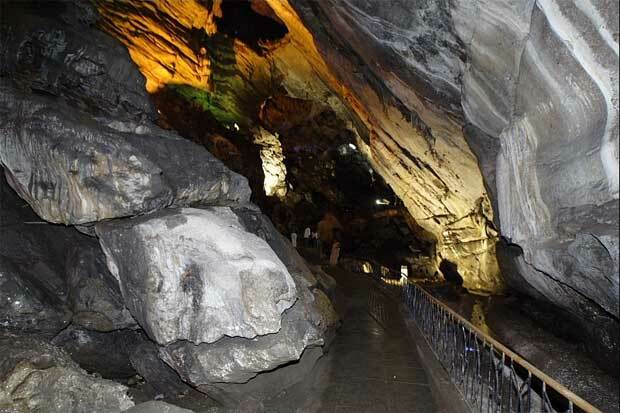 Enjoy the journey to Borra caves. 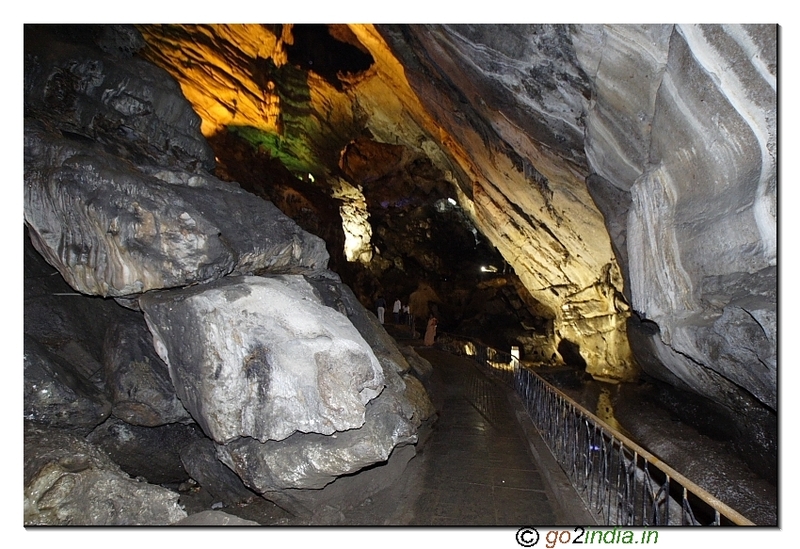 Visit Borracaves and proceed to araku valley. 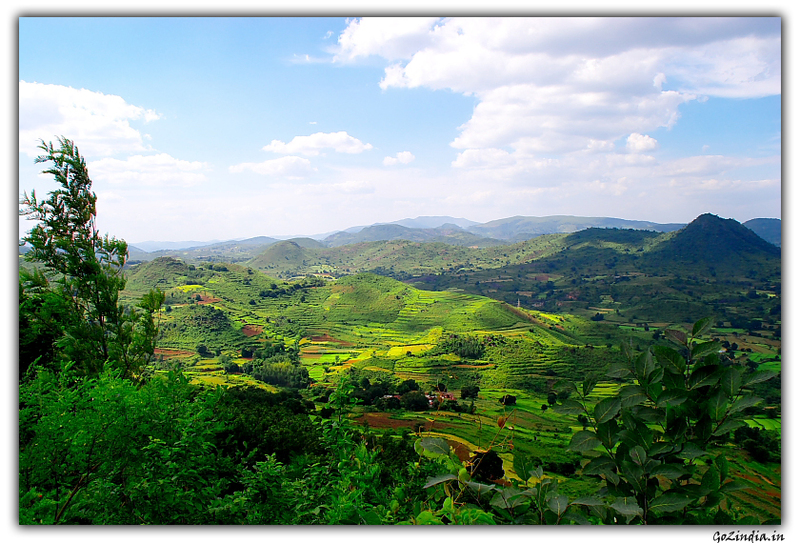 Visit places at araku like Araku Tribal Museum, Padmapuram Gardens, Galikonda Viewpoint, coffee plantations. Drop back to vizag by road. Return back to the hotel. 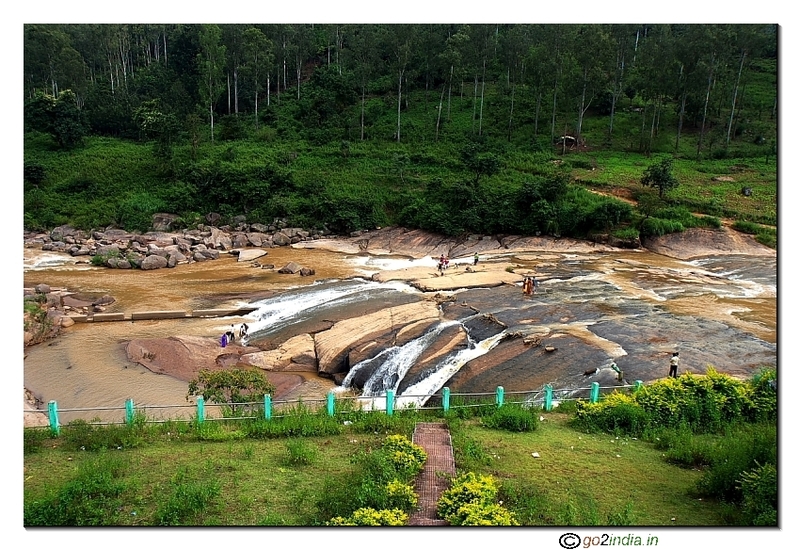 One night at Araku valley , One night at Jagdalpur and 3rd day back to Vizag. can u provide ur email or phone nos so that contact for cab.